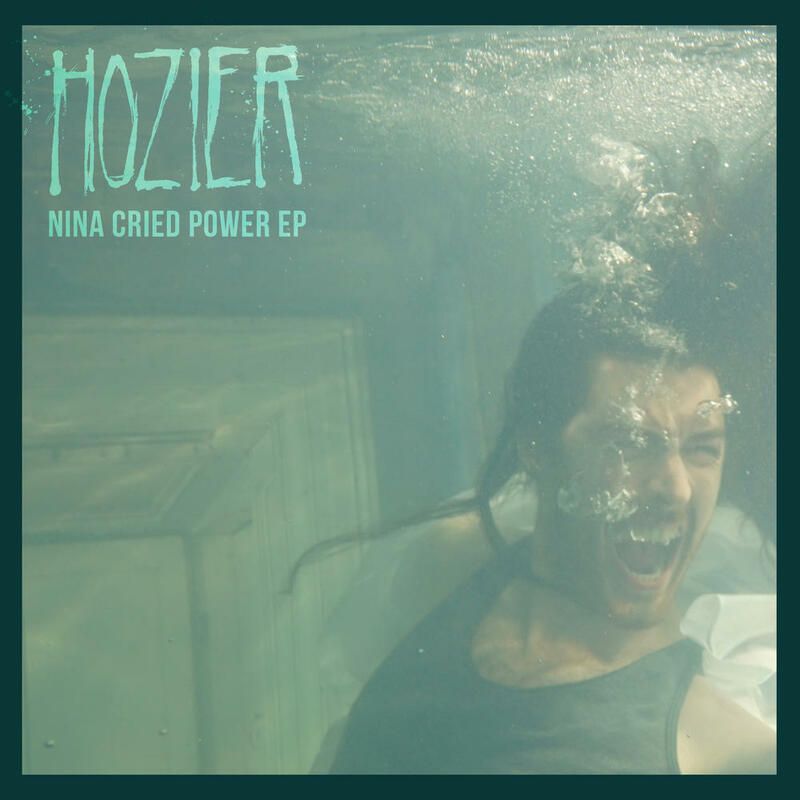 While it's certainly pleasant and stands out in the current mainstream music landscape, Hozier's latest EP doesn't offer much that indie songwriters and folk artists haven't done better in the past couple of decades. Nina Cried Power the song is an 8.5 for me; NFWMB is another strong track. The first two tracks on this EP are very strong and the second two are a bit above average but not by much, still leaves a very positive taste in the mouth. After waiting 4 years for a comeback from Hozier, I will say I was a bit underwhelmed with this LP. I think it's well executed and the tracks are performed well by Hozier, but there is some punch lacking on here that was present in his debut. Hozier is stuck in his comfort zone and does nothing new, though what he does come forward with is decent and well-conceived. Hozier hasn't changed much as a musician during his time of absence. I'd even go as far to say that his songwriting has dulled a fair bit, which is reflected on Nina Cried Power. Although this EP is not godawful, I expected more from Hozier's usual emotionally raw, yet poppy style. Purchasing Nina Cried Power from Amazon helps support Album of the Year. Or consider a donation?